Dynamic Seasons - Seasons change once a week. Synced to all players. 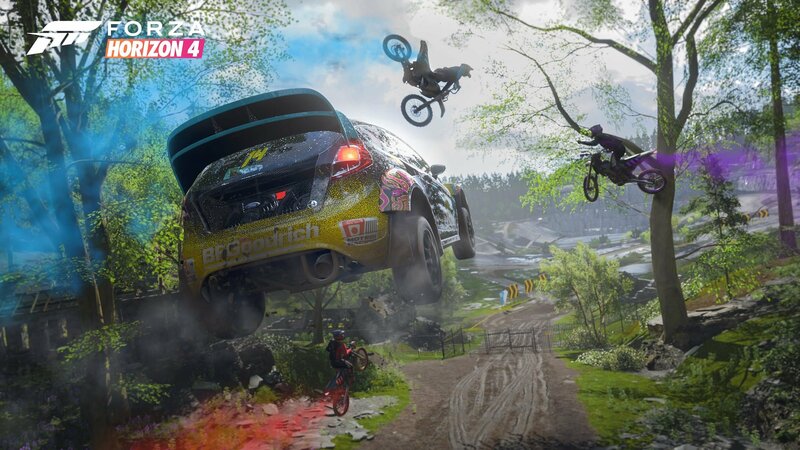 The Forza Horizon franchise has always been about an open world, but Forza Horizon 4 is stretching that in new ways for the series. We talked with the developers at Playground Games in more depth about the what players can expect as they explore, engage in co-op with friends, and enjoy the seamless environment. Driving around the world, you will always have access to 12 real-life drivers. Moreover, this online state can easily be switched off at any time, at which time the game reverts back to the drivatar-filled world you’re used to. As you race along, your friends can follow you across the map, but the game will load in instances of other real-life drivers. Players experience four distinct seasons, which introduce their own handling challenges and even open up new areas of the map, and the seasons change for everyone at the same time once per week. If you see someone, their collision will be turned off unless they’re already a friend or you start a race (you can also block people if you just don’t want them in your world). 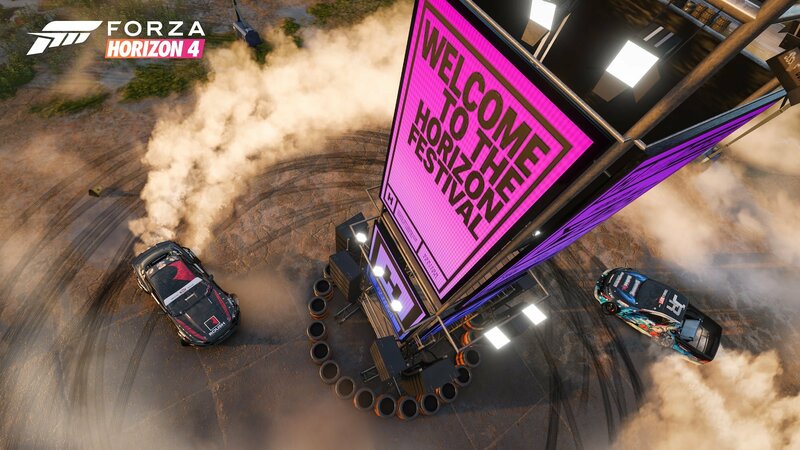 Forza Horizon 4’s co-op blends the previously separate co-op silos so there’s no difference between free-roam and event racing, for instance. While you won’t be able to create your own events in the world (like putting down a marker where you hit some huge air, for example), you’re free to flow between all the game has to offer with or without other people. Despite the fact that the online scope of the game is widening, features like race rewinding and photography are still available, as is the ability to chat in the world via preset messages. 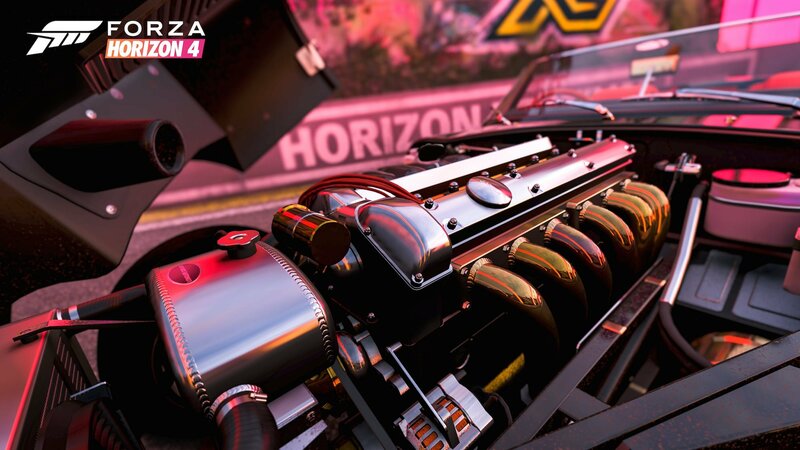 The Horizon Festival is once again at the center of the title (complete with a drag strip and circuit in the hub), but campaign players are free to rise up the ranks as they see fit, whether that’s through racing, painting, photography, tuning, or streaming. The game also broadens out the Forza Horizon lifestyle with ancillary options like houses, jobs, owning businesses, and customization through clothing. There are approximately 12 houses to own in the game, from a simple cottage to Edinburgh Castle, although developer Playground Games hasn’t specified how you purchase them (the studio hasn’t announced any new microtransactions). Houses can also be used for fast travel. Those looking for a PvP competitive scene can find it in new team PvP, leagues, and the ability to recruit and create/share PvP circuits. Post-launch the team is looking at the in-game season format (one year in the game should roughly equal one month) to push new content, and the ultimate goal is to make each season in the game have different stuff to do from in-game year to in-game year. One of the things on the wishlist currently is the ability to make your own events for co-op play. 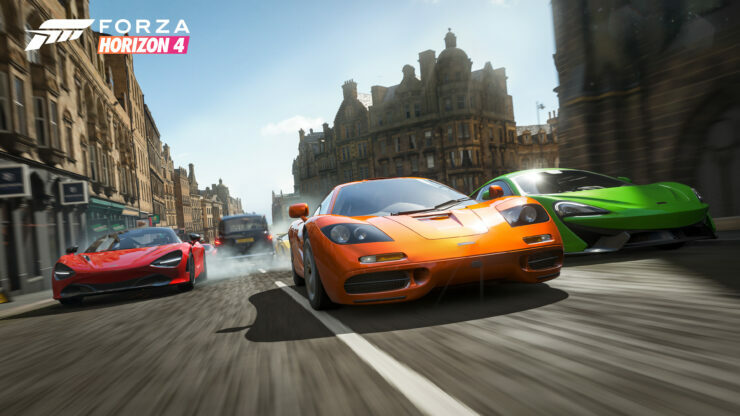 From game to game the Forza Horizon series has fulfilled the promise of its open world more and more, and Forza Horizon 4 is taking down one of the last main barriers. Forza Horizon 4 - Are you interested? Inside Xbox has been running all week and one of the people they talked with was Ralph Fulton, Creative Director at Playground Games, who talked about Forza Horizon 4. In the interview, he discussed how the seasons will work and that they’ll be synchronized between all players in the game. He also discusses how the world won’t be 1:1, but instead the team is taking all the best parts of Britain and arranging them with a focus on fun. 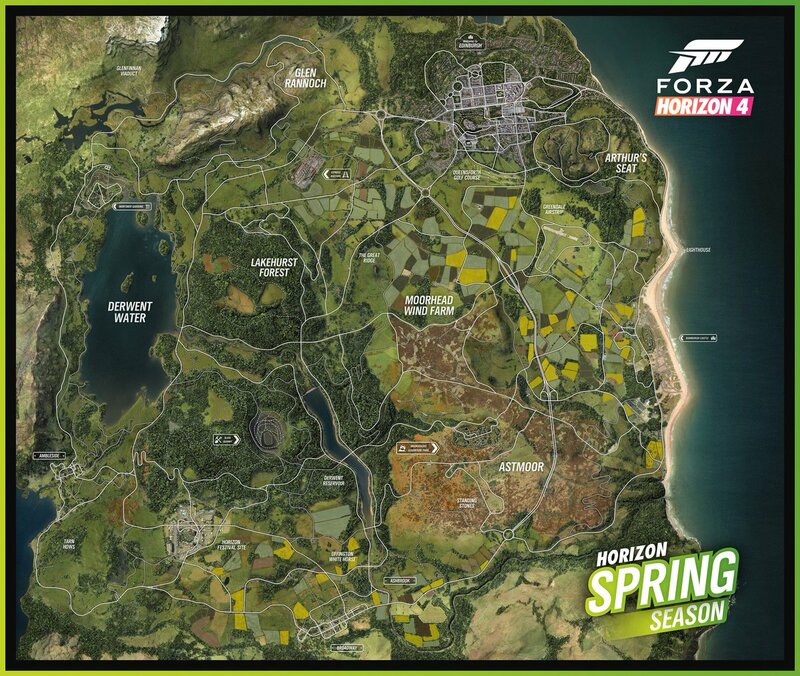 While the Scottish highlands may not be right next to Wales, they might be featured much closer together in Horizon 4. Forza Horizon 4 will come on October 2nd. 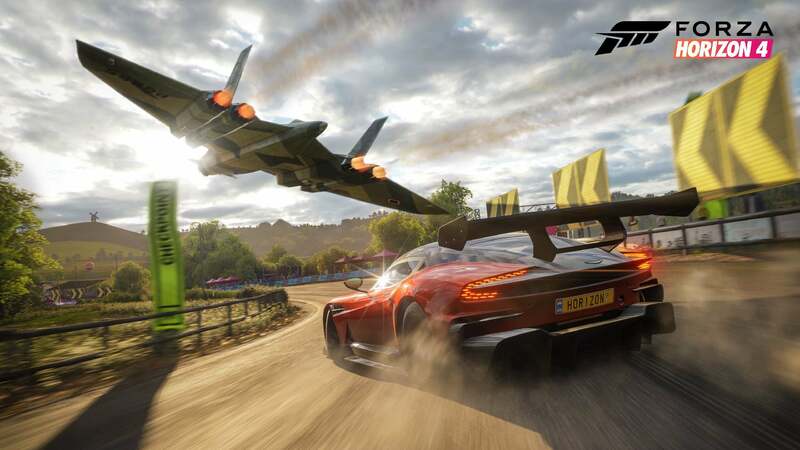 When Forza Horizon 4 was announced at E3, one of the big talking points was how dynamic seasons would change the racing experience for players as well as how the UK appears during the different times of the year. In the first of four streams to run this month, developer Playground Games showcased how summer has an effect on the game. The UK is just reaching the end of a heatwave. In trying to achieve a perfect British summer, the team has managed to reflect the weather conditions that many have just been experiencing. The trees are full of foliage, although one difference is their grass is still green. Of course, it wouldn’t be a British summer without rain, but there will be less than you’ll find in spring and autumn. Those of you worried about not getting a representative driving experience will be glad to know that potholes will be present in the game; however, there seems to be a complete lack of some of the more traditional British driving experiences, like speed bumps and caravans. As well as seeing how summer can bathe the entire country in sunlight, the stream showcases new gameplay footage, more details on some of the game’s features, and the developers answer some of the community questions. The stream begins at 14:20 if you don’t want to be sat staring at a splash screen for quite a while. Forza Horizon 4 and its sunshine will be appearing on Xbox One on October 2nd. Seasons are a big deal in Forza Horizon 4 and many of us are wondering why it matters. We’ve already seen summer and fall in weekly live streams. This week, Ralph Fulton from Playground Games shows us a closer look at winter. We saw in the reveal that lakes can ice over, but it seems the snow and icy roads have a big part to play as well. The stream also gives us a look at Car Mastery, a more detailed look at the return of Forzathon, and a look at the new UI. Forza Horizon 4 will launch on October 2nd, or earlier if you have the Ultimate Edition. 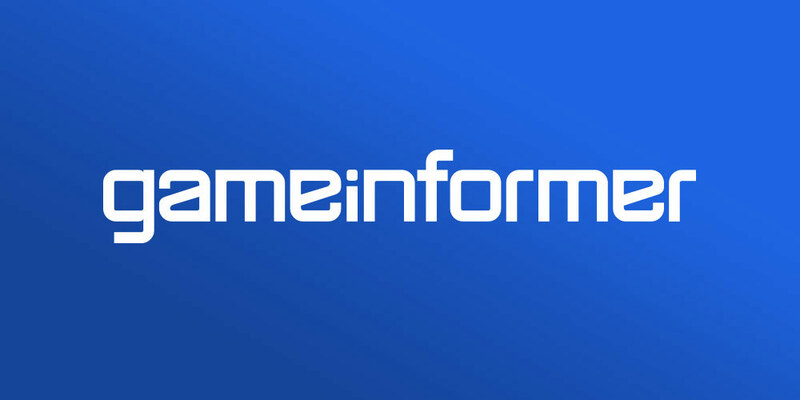 With Gamescom 2018 taking place this week, Inside Xbox broadcasted live from the event to give fans a closer look at upcoming titles. 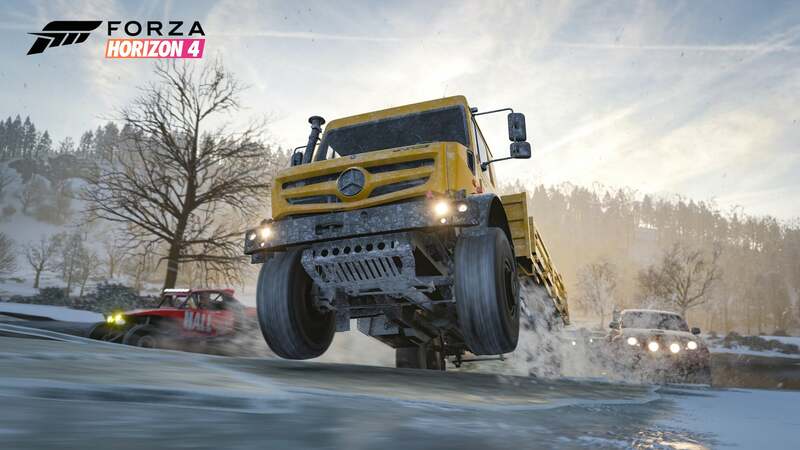 Forza Horizon 4 is one of said titles, and on this episode, details were provided regarding the game’s new Team Adventure mode. A few new screenshots were also released during the event. Team Adventure is a competitive multiplayer mode that has players teaming up to participate in games, races, and Freeroam Rushes. Racers will be able to reach new Leagues, attain Grandmaster titles, and win special rewards. You can check out the video below to see some gameplay of Team Adventure while listening to what Playground Games’ Creative Director Ralph Fulton has to say about the game mode. You will be able to race through the game with friends in Team Adventure when Forza Horizon 4 launches on October 2nd. 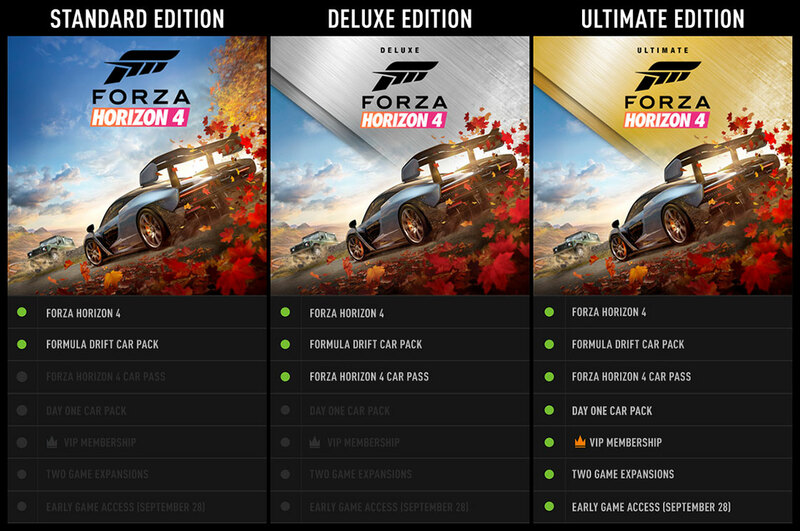 Forza Horizon 4 releases on 2nd October 2018, but those buying the Ultimate Edition can play it four days early on September 28th. Dl’d beta yesterday. Gonna check it out today. Do you mean the beta is solo only or the game? The demo is offline only. Played it last night. What av damn pretty game. A new car pack has been announced for Forza Horizon 4. The “Best of Bond Car Pack” will feature 10 vehicles from films such as Goldfinger , The Man With the Golden Gun , Casino Royale and Spectre . The James Bond series of films are iconic for numerous reasons: fantastic locations, thrilling action and an ever-evolving line-up of fascinating gadgets,” a Forza spokesman said. 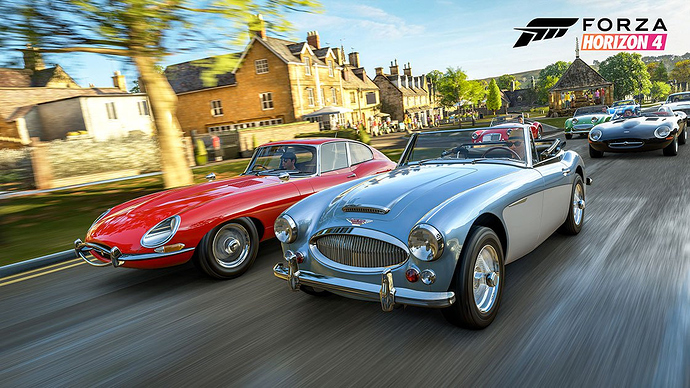 “Forza fans appreciate 007 for yet another reason: his awesome line-up of amazing automobiles. We’re thrilled to announce the Best of Bond Car Pack as the Day One Car Pack for Forza Horizon 4. Several of the cars will have film-inspired gadget that you can view in Forzavista mode. This mode lets you walk around vehicles for a detailed look. The 1964 James Bond Edition Aston Martin DB5 will show numerous gadgets such as a revolving number plate and extendable bumper rams. The 1977 James Bond Edition Lotus Esprit S1 has a special body kit option from the “Wet Nellie” submarine vehicle from The Spy Who Loved Me. In addition to the cars, players who own the Best of Bond Car Pack in Forza Horizon 4 will get some additional items, including three James Bond outfits and six “Quick Chat” phrases for use in the game. 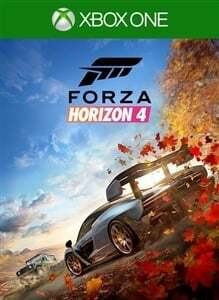 Forza Horizon 4 released on October 2nd. Those with the ‘Ultimate Edition’ can play on September 28th. The demo is available now. Stream embargo has been lifted. Streamers will start streaming the full version today.